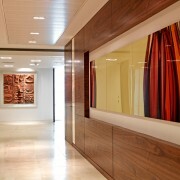 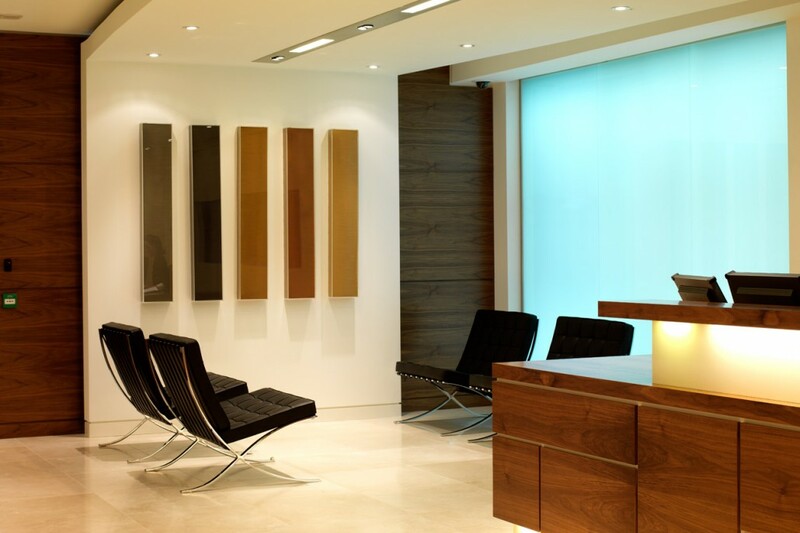 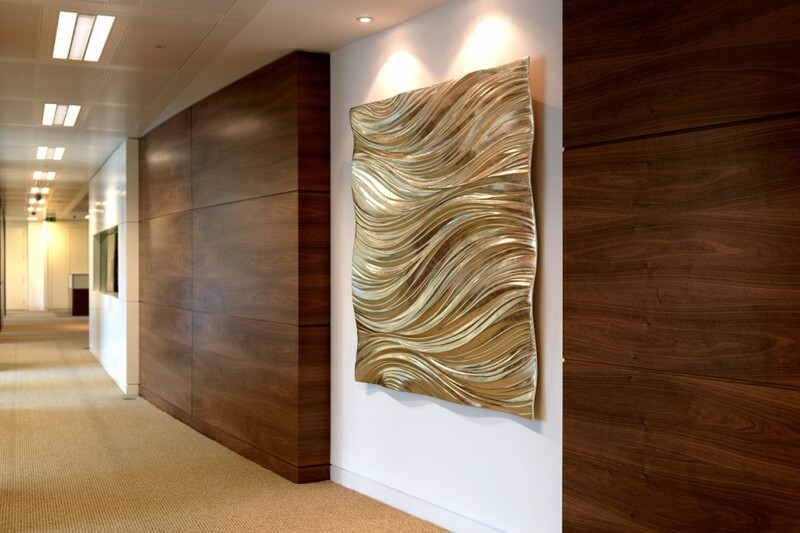 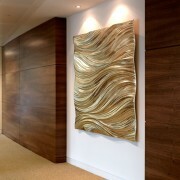 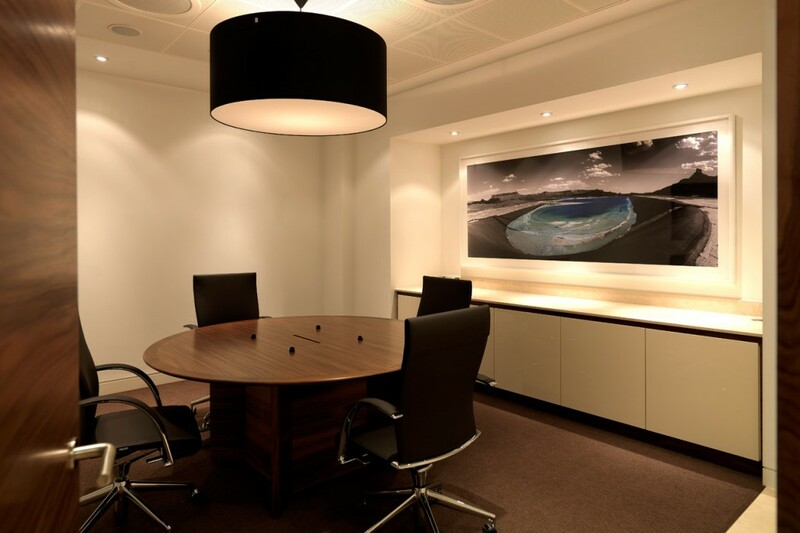 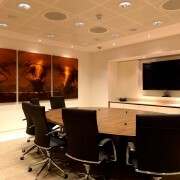 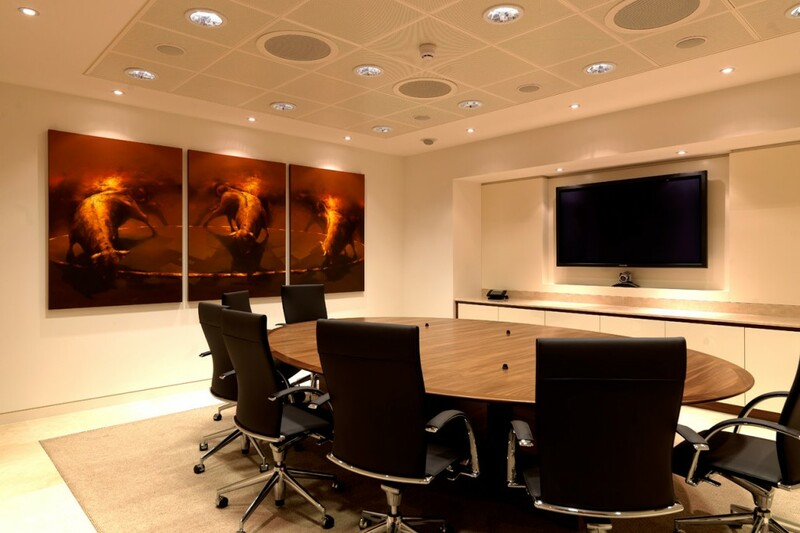 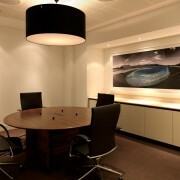 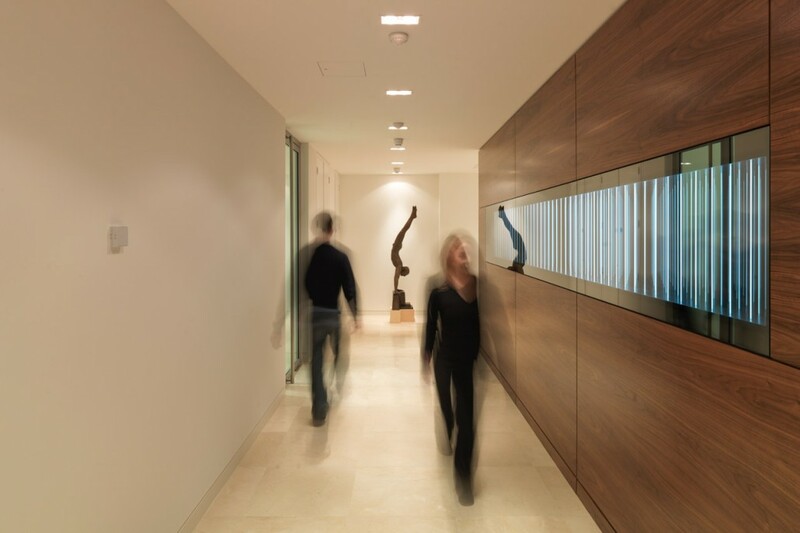 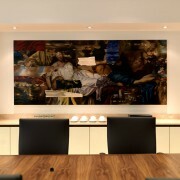 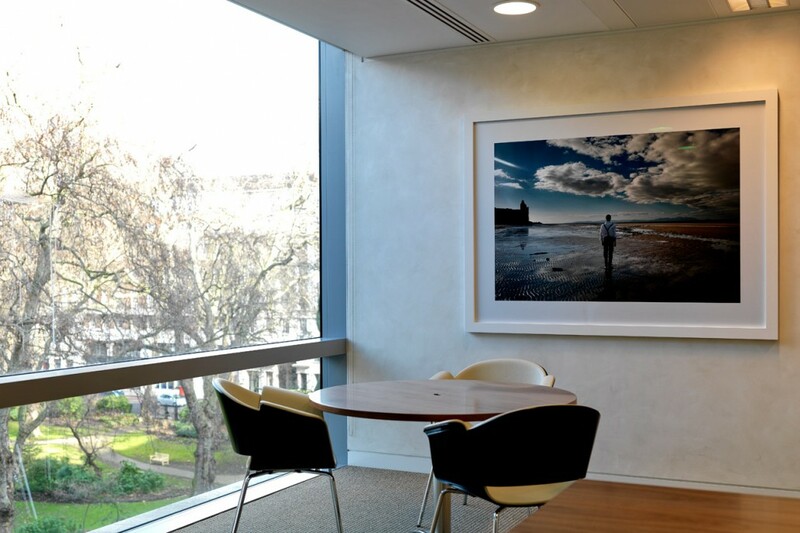 Workplace Art was appointed during the very early stages of the planned relocation, providing an ideal opportunity to work closely with the designers in identifying and influencing key locations for artwork and with the client in establishing an ethos for the collection. 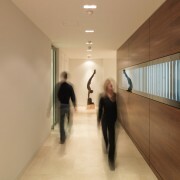 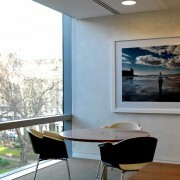 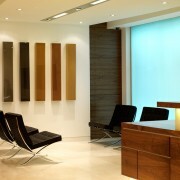 Furthermore, the timescale allowed for the commissioning of site specific work for a number of locations. 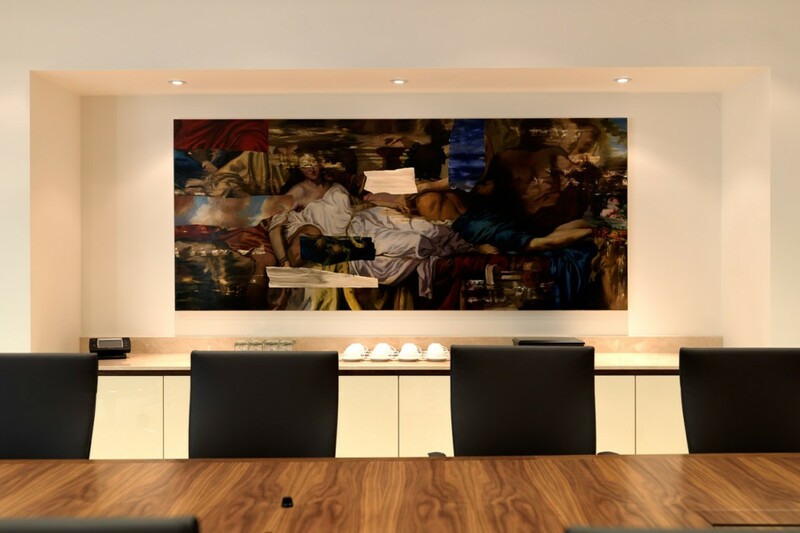 To help foster a better insight of the proposed artists’ work, the client accompanied Workplace Art on a number of enjoyable studio visits. 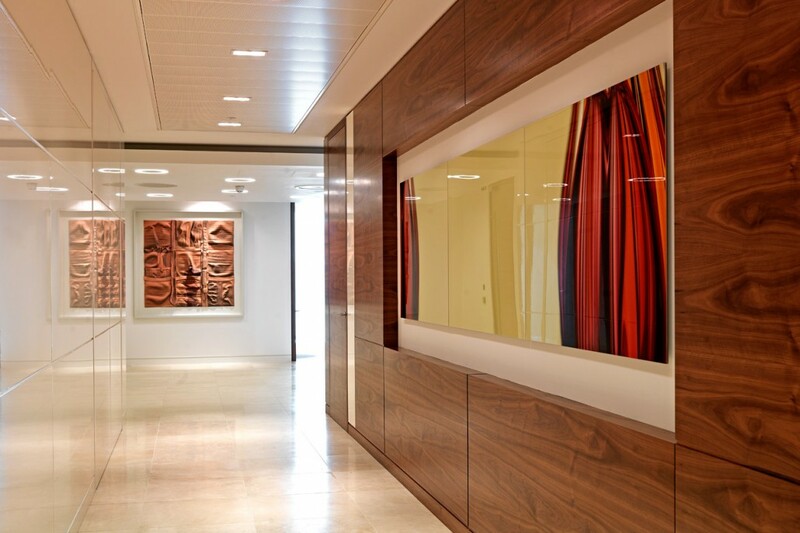 These visits ensured the client and artist built a rapport, enabling an understanding of each other’s aspirations for the collection, a particularly important ingredient when a commission is being considered.